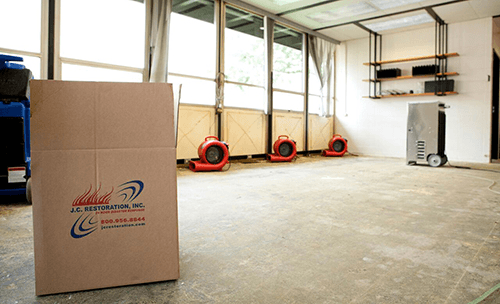 Water Damage Services in Chicago, IL | J.C. 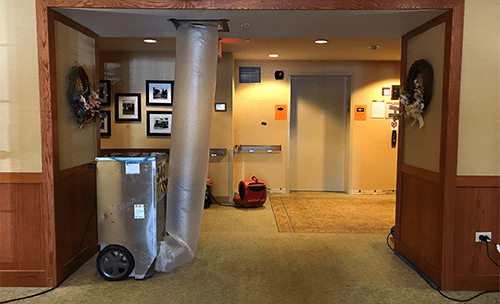 Restoration, Inc.
Water damage mitigation is the process of stabilizing, cleaning, and completely drying affected building materials after sustaining any level of water damage. 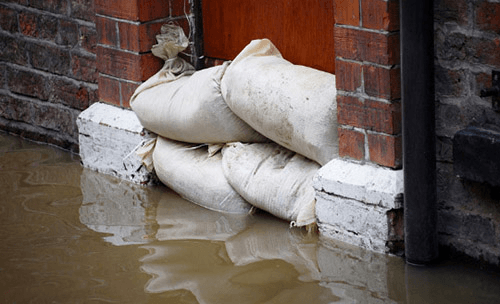 These damages can be caused by various sources such as flooding, pipe breaks, and sewer backup. 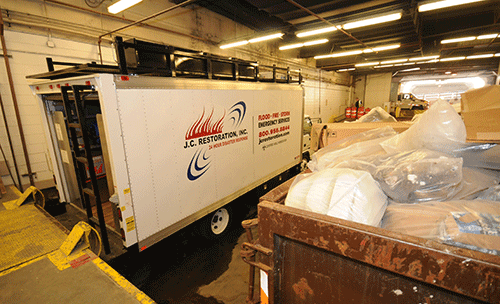 No matter the source or extent of damage, an immediate emergency response by JCR’s trained technicians will quickly stabilize your property and control the extent of loss. 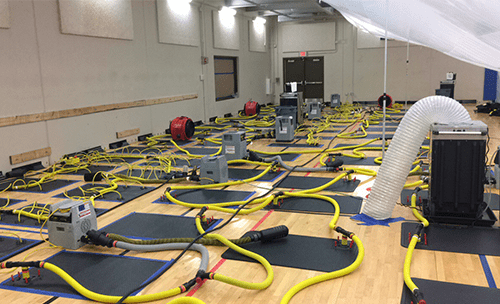 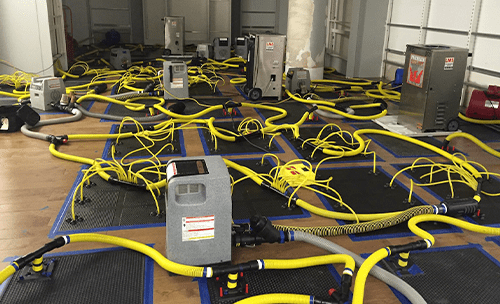 JCR’s response to water damage mitigation is based on reliable restoration principles, research, and practical experience with extensive consultation and information gathered from numerous industry experts. 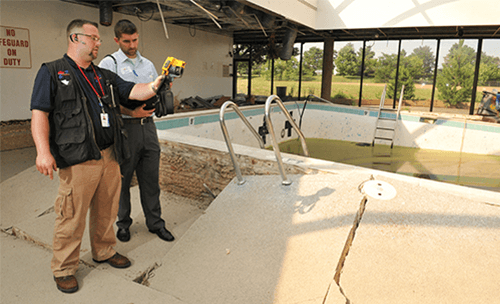 Our goal is to not only restore properties, but to educate consumers on the proper standards that restoration efforts should follow.